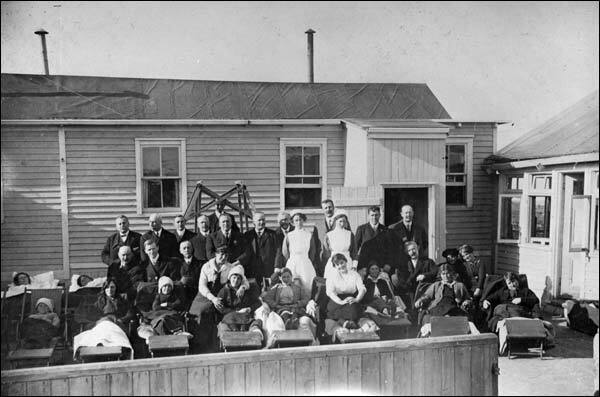 Au début du 19e siècle, les services de soins de santé sont plutôt rares à Terre-Neuve et au Labrador. Biography of Lady Helena E. Squires (1879-1959). 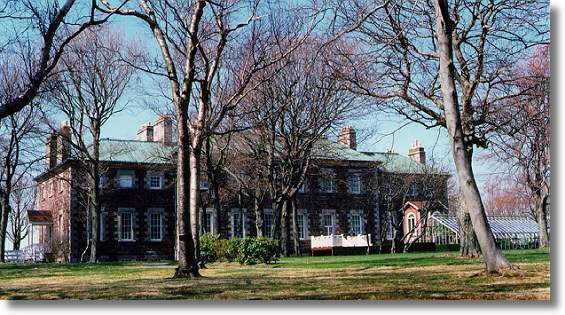 Overview of the women who lived at Government House and biography of Demasduit (1796-1820). 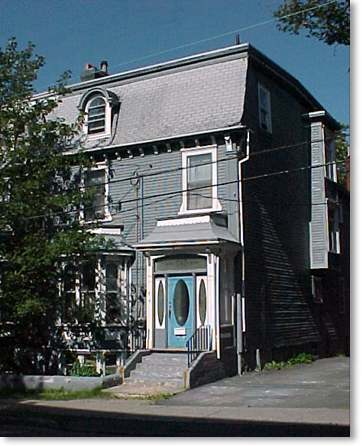 Few health-care services existed in Newfoundland and Labrador at the start of the 19th century. 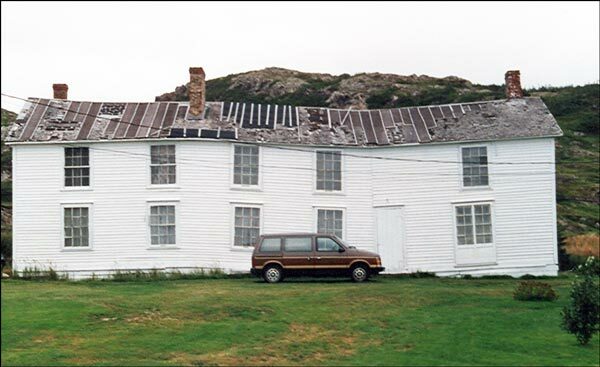 About the Ashbourne Longhouse, a Registered Heritage Structure located in Twillingate and constructed in the early 1800s. 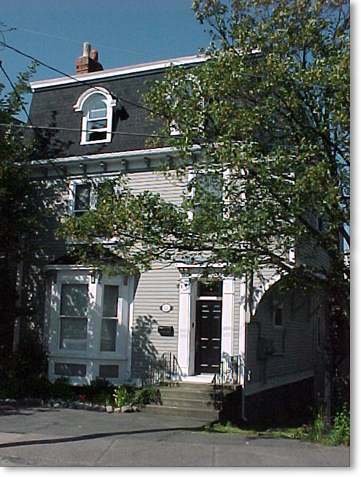 Biography of Edith Mary Manuel (1902-1984). 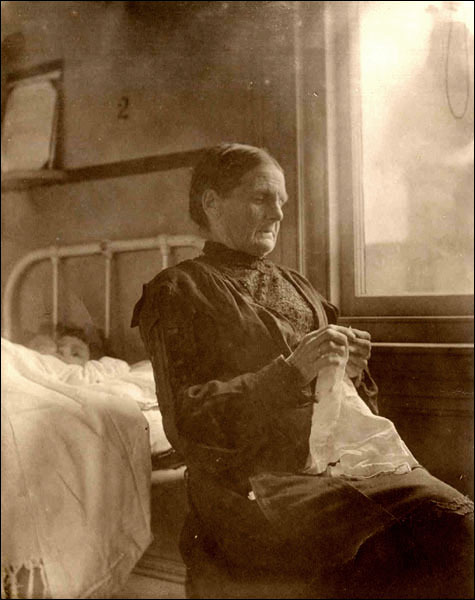 About the many reasons why tuberculosis took a strong hold in Newfoundland in the 19th and 20th centuries, and the methods of controlling the disease. 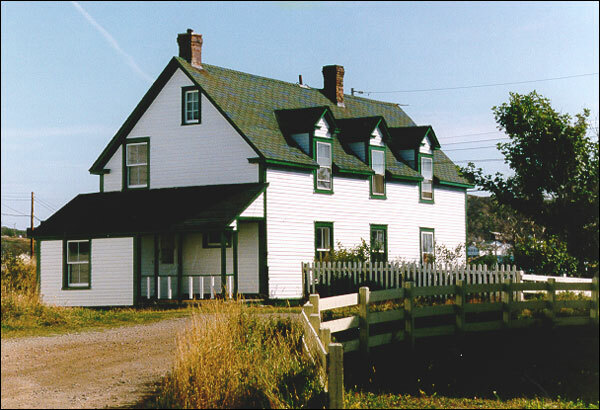 A brief history of the Loveridge House, a Registered Heritage Structure located in Twillingate and built by Mr. Peter Samways between 1850 and 1880. 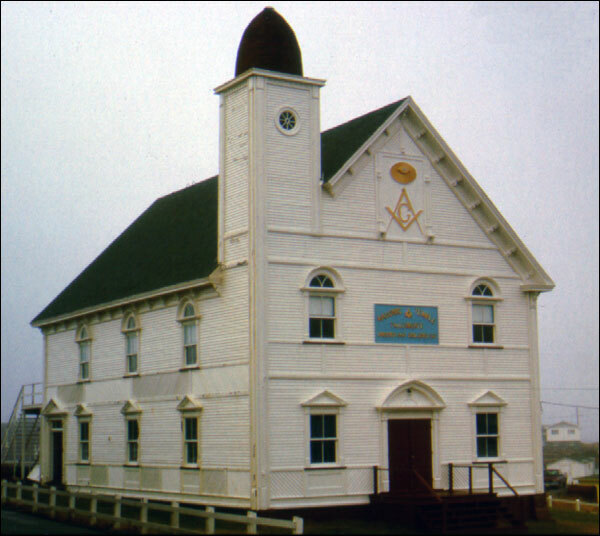 About the Masonic Temple, a Registered Heritage Structure located in Twillingate, NL and built in 1906. 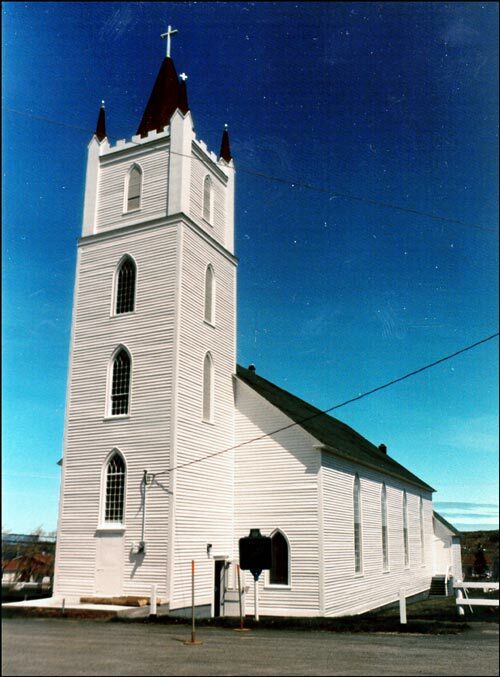 About St. Peter's Anglican Church, a Registered Heritage Structure located in Twillingate and built between 1839 and 1842.